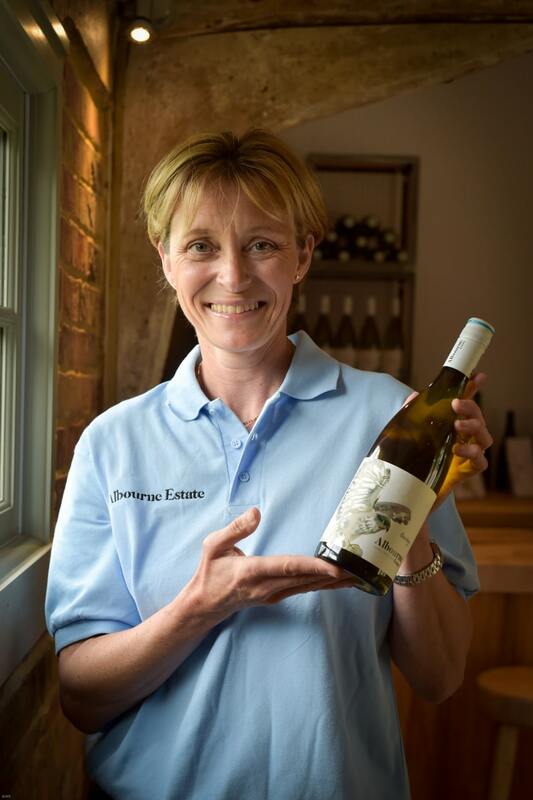 This is a truly amazing Bacchus, absolutely delicious – I agree with a crisp and delicate finish – a splendid white wine that also happens to be English! I find that I have to correct my first review. Bacchus is being produced in increasing amounts by English wineries and I have had the pleasure of trying a fair amount. 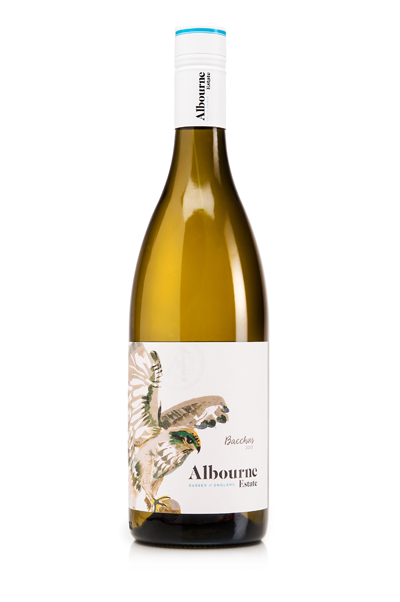 The Bacchus produced by the Albourne Winery is the stand out wine and deserving of five stars. 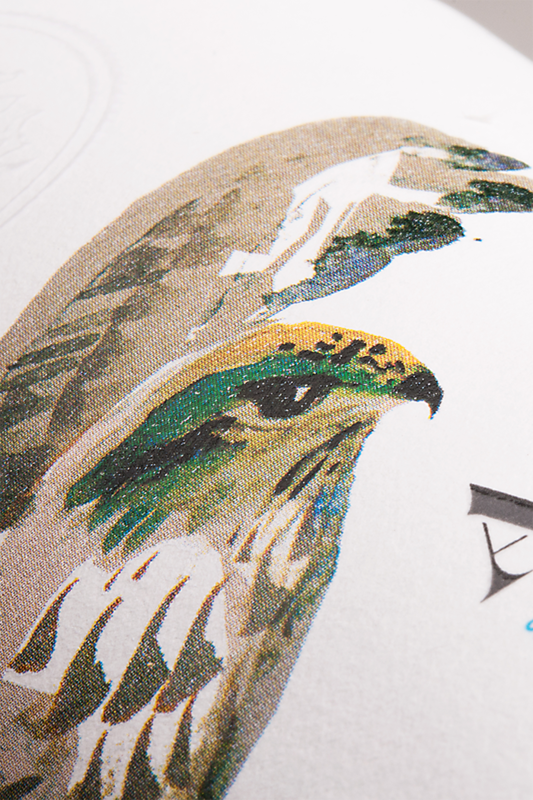 It is a beautiful wine and recommended without reservation. Enjoy it with the usual food that accompanies fine, dry white wine or on its own it’s also a great aperitif. Another lovely dry white wine from this mid Sussex winery. Highly recommended, crisp, delicate and really great with smoked salmon. 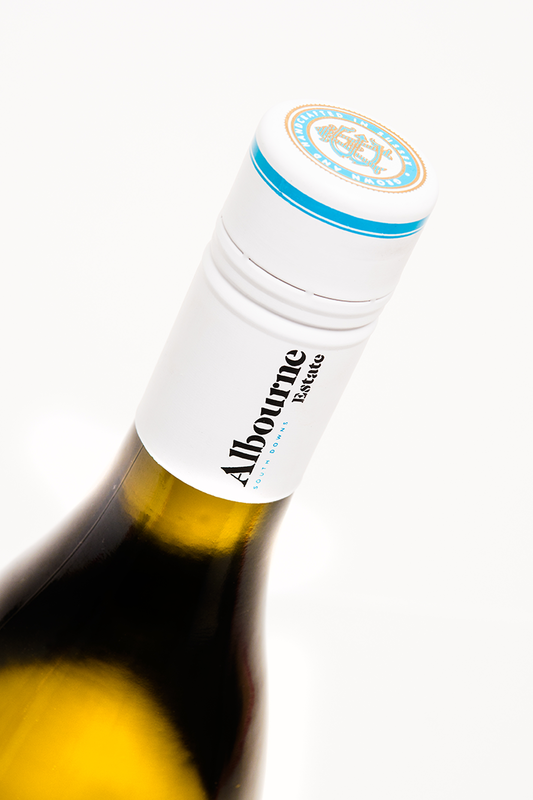 I have never tried better English wine than that produced by Albourne winery, really looking forward to trying their sparkling wine.